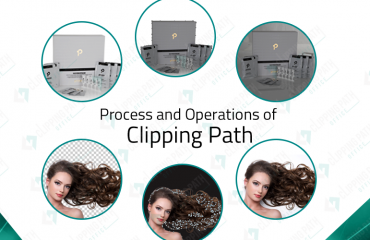 Clipping Path Office is an outsourcing company dealing in all the Image Editing Services like: Clipping Path, Photo Retouching, E-commerce Image Optimization. 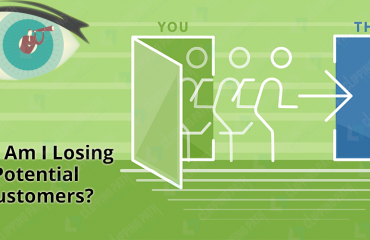 Why Am I Losing Potential Customers? 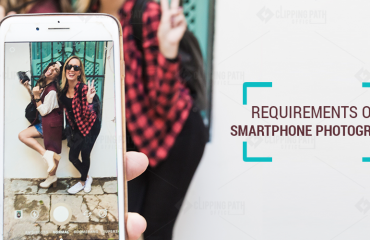 You can judge the quality of works we provide even before you submit an order to Clipping Path Office. It’s easy to send us your images, and it’s absolutely free! We offer a great DISCOUNT on BULK orders. If you have images need clipped/edited, please request a Quotation Here.